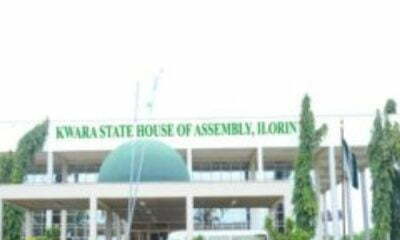 An alleged criminal was on Wednesday set ablaze in Oro town in Irepodun Local Government Area of Kwara State by an angry mob who also allegedly vandalized the police station in the community. 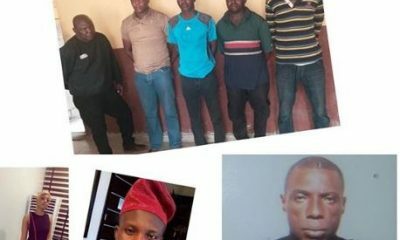 e people who were said to have been tired of his alleged frequent crimes and release after being arrested by the police reportedly insisted that he must be released to them as the police stood on the position that they must handle the matter the professional way they ought to. 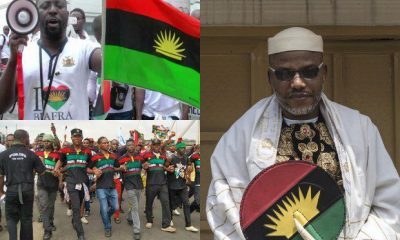 It was learned that while the police refused to yield to the demand of the people, they allegedly shot into the air to scare and disperse the people. This action of the police was said to have infuriated the people who in their reaction descended on the police station, destroying everything on sight. 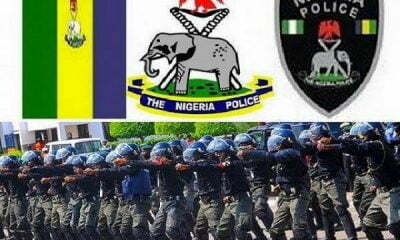 It was reported that the situation got tensed and uncontrollable for the policemen as the people later took out the suspect, set him ablaze and also vandalized the police station. Some sources in the community said that the mob action was carried out by some aggrieved commercial motorcycle operators in the area, who had reportedly lost a member on Sunday. The sources said that the deceased motorcycle operator (okada) had been tricked by some hoodlums, believed to include Femi Tete, into a bush in Agbamu, collected his motorcycle and later killed him. 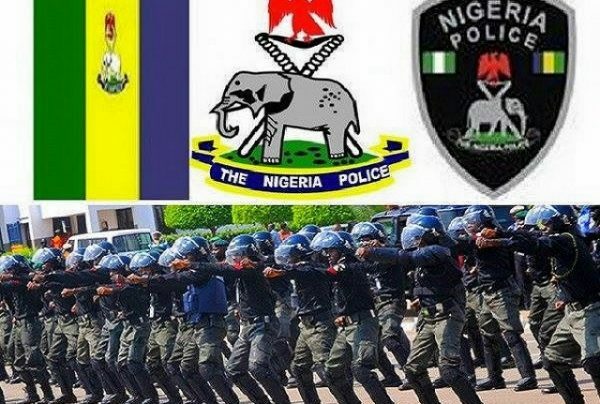 It was gathered that the deceased motorcycle operator (okada) was killed in Agbamu bush on Sunday when he was reportedly tricked into the bush by some suspected criminals. The corpse was discovered on Tuesday by relations and the suspected criminal arrested. 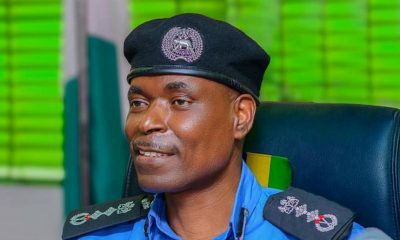 According to a top police source in Oro, the suspected armed robber, Femi Tete of Salawa area Oro, was burnt alive by the mob, while his remains had been deposited at Omu Aran general hospital. 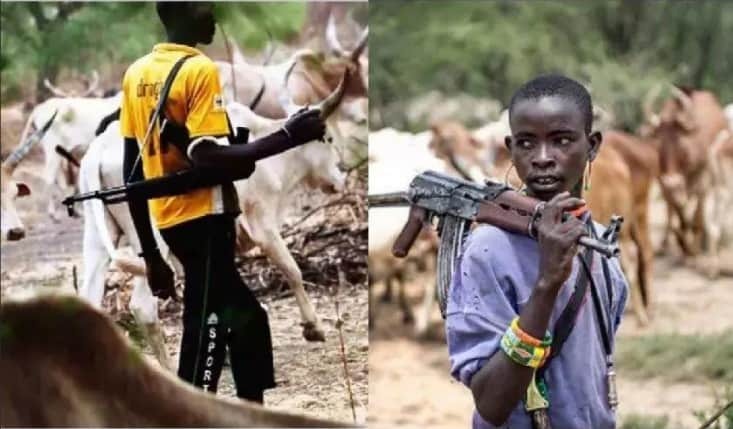 The source said that he was accused by youths to be mastermind of the killing of one Abdul Ganiyu Tunde, male, of Oke-Ola Oro, popularly called Afobaje at Igbola area of Agbamu, axis. 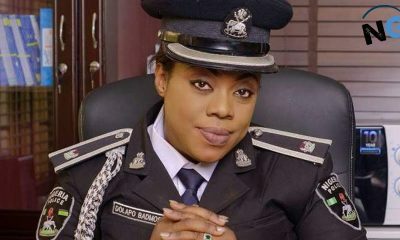 Ajayi Okasanmi, Police Public Relations Officer, who confirmed the incident, said the mob attacked the police station because the police wanted to prevent jungle justice. 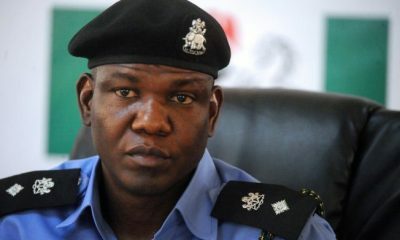 He disclosed that the remains of the deceased suspect have been deposited in the mortuary of General Hospital in Omu-Aran, while the police have begun investigations into the matter. 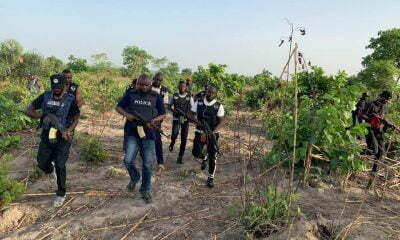 Naija News understands that this is the third time in two weeks that there will be an attack on a police station.